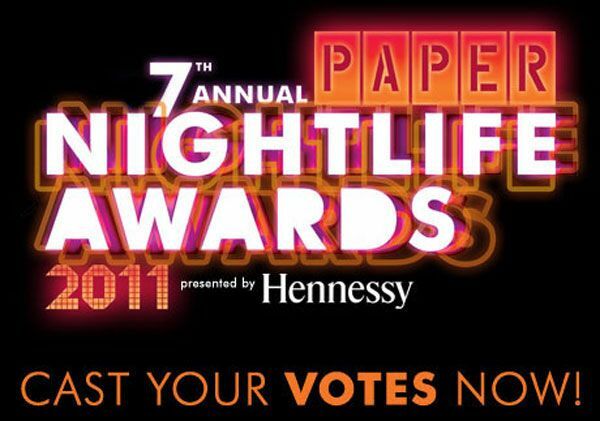 Drum Roll, Please: It's the 7th Annual PAPER Nightlife Awards Nominees! Aisha Sharpe, Contemporary Cocktails INC.
PEOPLE'S CHOICE NOMINEES. CAST YOUR VOTES HERE!